Good morning, crafty friends! We are so excited you're here with us today. 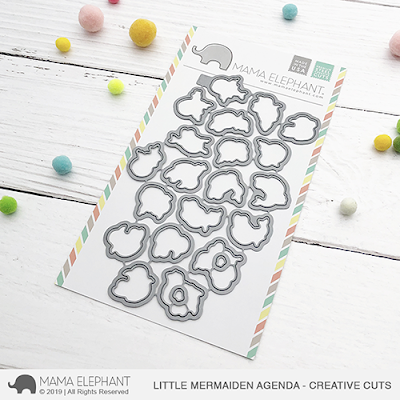 Today we are adding to our Little Agenda series with the most adorable little mermaids, but we call them 'mermaidens' around here! ;) Itty bitty sized and cute as can be, they are sure to make a splash! 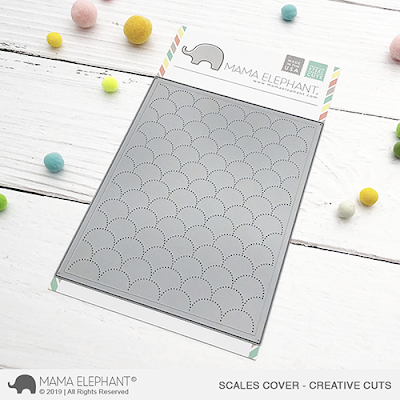 Also new today is this gorgeous Scales Cover, with the most intricate little dotted features and a beautiful embossed rame to give it a more polished, finished look -- perfect for your card fronts! The scales can be used in either orientation! We are showing it with the mermaidens today, because well, they're just so pretty together! 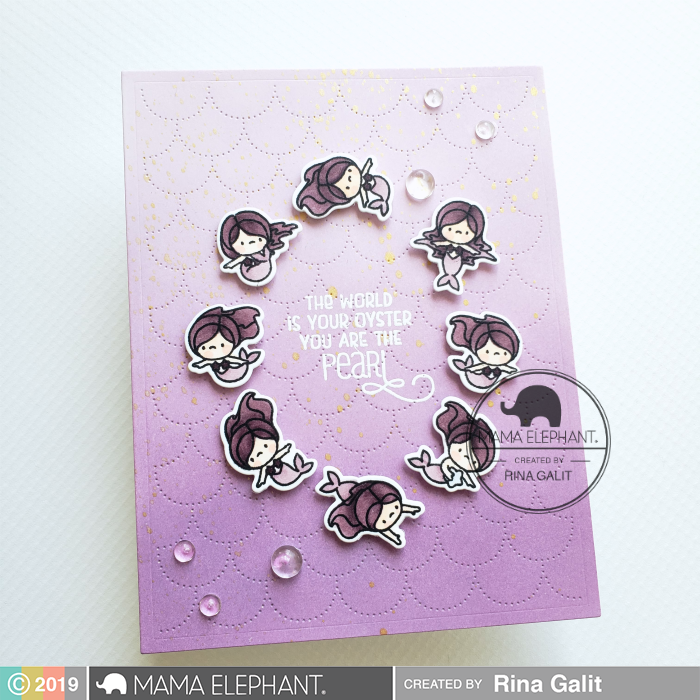 The wonderful Rina Galit is back with us to showcase all the new products with videos! Check out her amazing work below! These mermaidens look so good in our Grid Window! 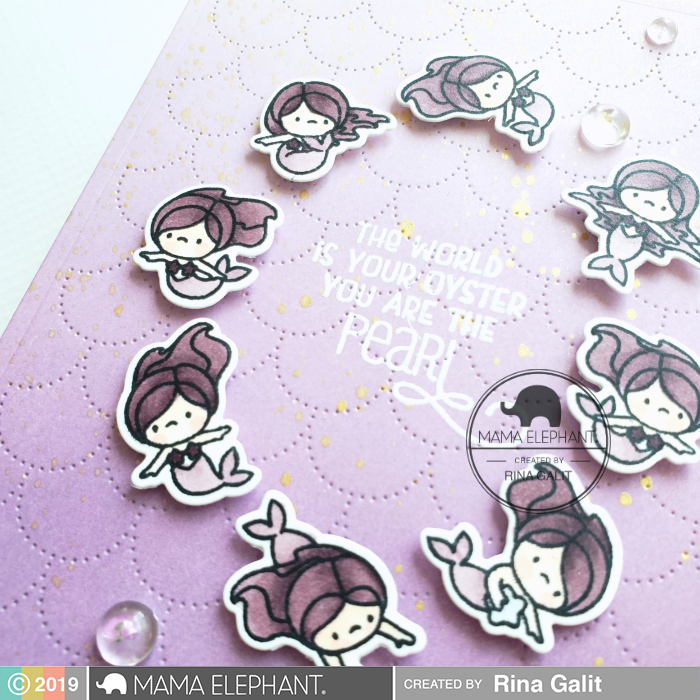 That sentiment from Mermaid Kisses really completes this gorgeous card! Do we agree that the Scales Cover add that simple and elegant touch? Wow, aren't the cards SWOONWORTHY? I love all the soft, pretty colors! Thank you, Rina! And thank YOU for joining us today! Please stop by tomorrow as Rina brings you more! I can’t wait to get these! Aw gosh they're all as cute as I imagined they'd be!! Love the one with the Narwhal so much!! 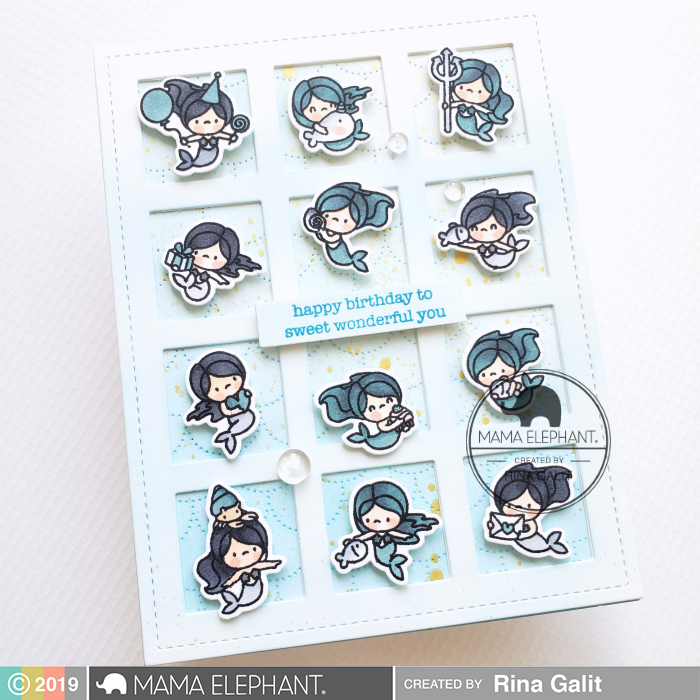 Great job on another beautifully designed stamp/die set!!! Can't wait!! Love the mermaids!! 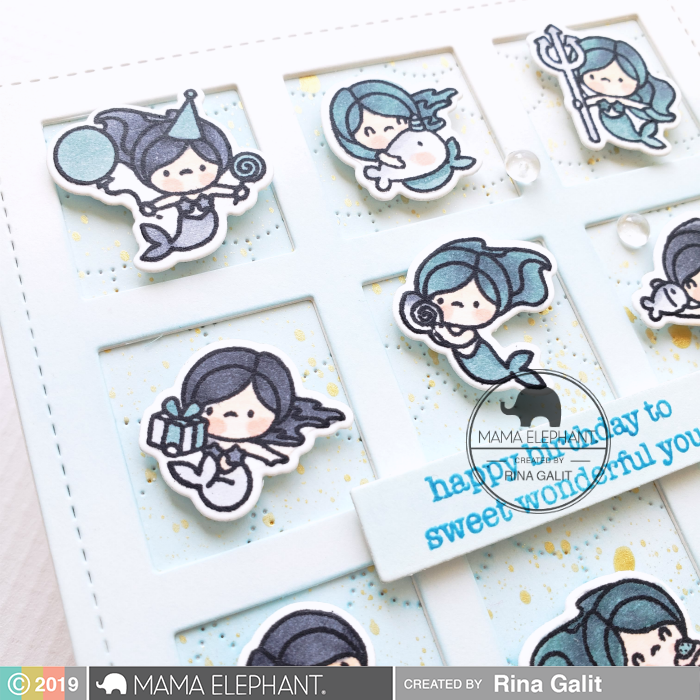 Awesome cover die and adorable mermaids! 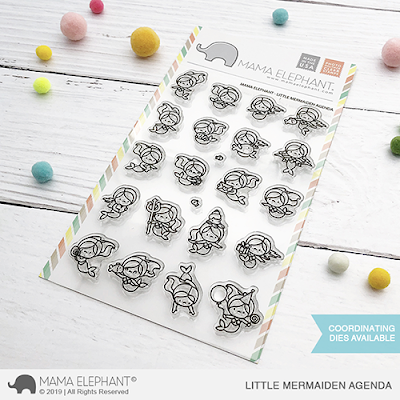 Love these little agenda mermaids!! I can't wait for the release! The tone on tone coloring is absolutely fabulous! I love these cute little mermaids!! !